Apple began selling iPhone 4 units built in Brazil in their home country in February. Thus far, production has been limited to the 8-gigabyte handset model, model number "MD198BR/A," and has not extended to version of the latest-model iPhone 4S. In January Brazilian government granted Foxconn tax redactions, and since then the company has been gearing up to assemble iPads there. The company plans to build five new factories in Brazil to help cater to demand for the iPhone and iPad. 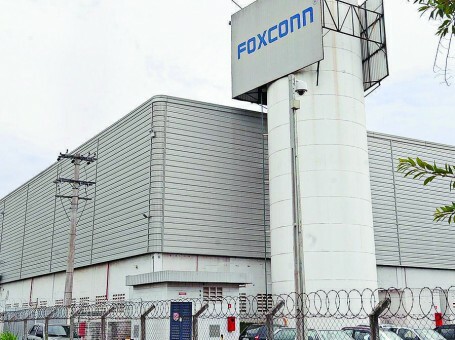 Foxconn is going to achieve an annual run rate of nearly 400 million units within five years. Brazilian officials, in their turn, hope that it would lead to lower prices for Apple’s devices in the country by bypassing hefty import taxes.